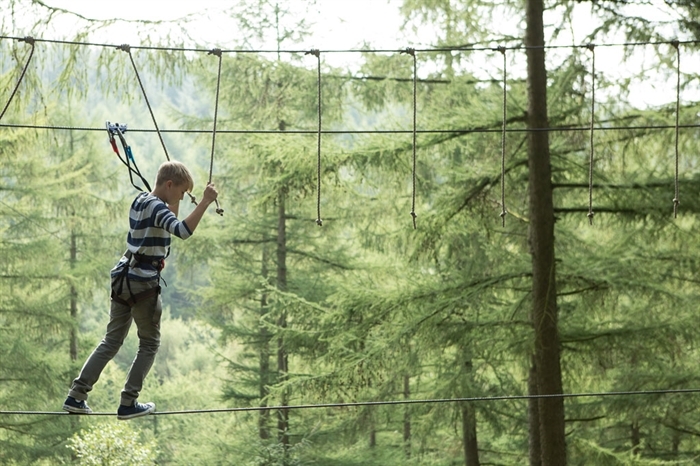 Our first adventure in Scotland and what an impact it’s made. 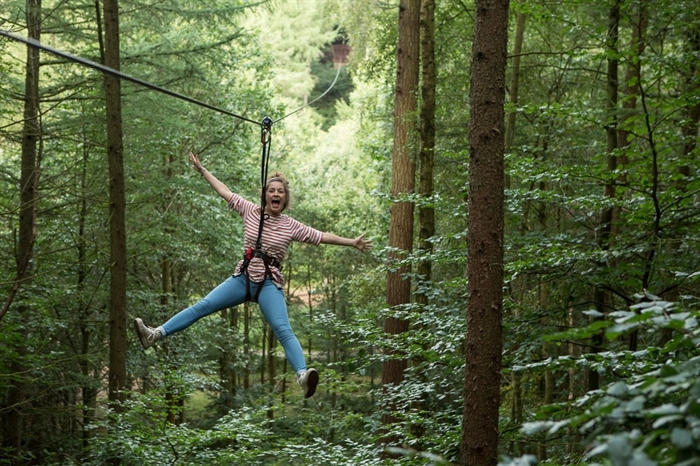 Stunning scenery of the surrounding Queen Elizabeth Forest Park in Aberfoyle (Stirlingshire) gives the course a jaw-dropping backdrop and makes for a great day out in Scotland. 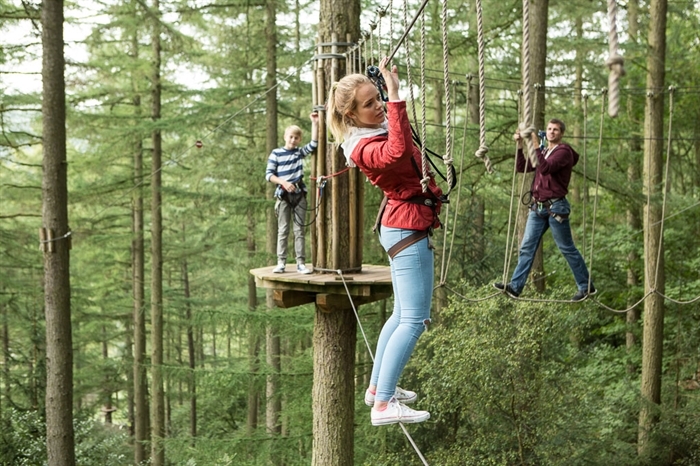 Head to Queen Elizabeth Country Park, Aberfoyle for two to three hours of fun in the trees, taking on our longest Zip Wires, Tarzan Swings, Rope Ladders and a variety of Obstacles and Crossings. 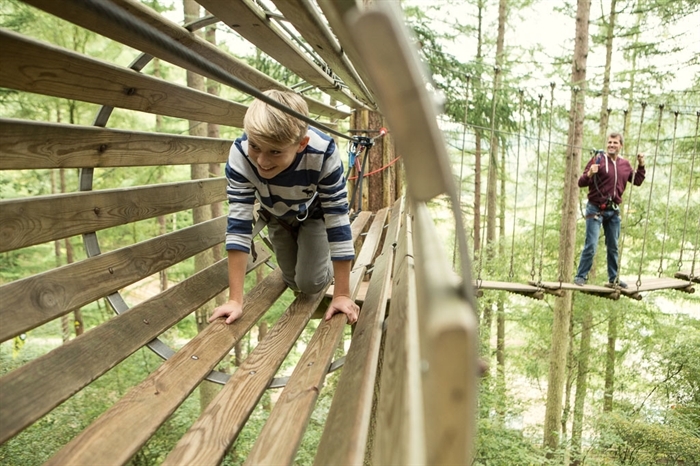 Go Ape Aberfoyle is a 4* VisitScotland attraction.